Words and Pictures	No ratings yet. Set in a private high school, Words and Pictures looks at the lives of two very different people. 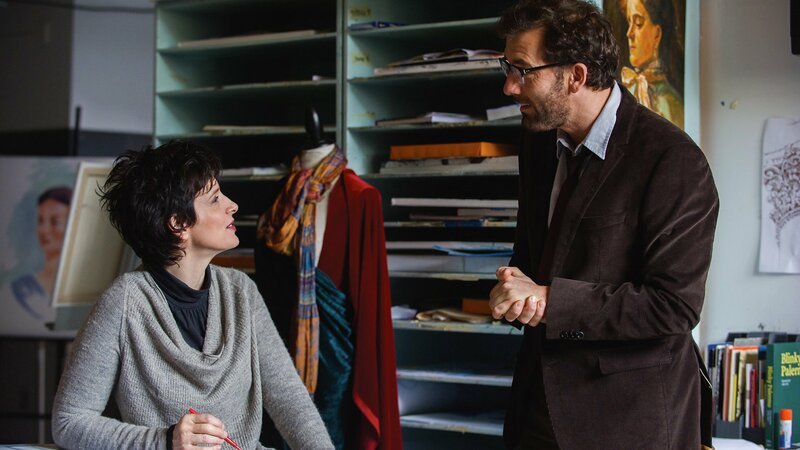 The English teacher, Jack, played by Clive Owen, has become jaded and frustrated with his life – his ex-wife has moved on and his son is moving on and Jack feels stuck and turns to alcohol. 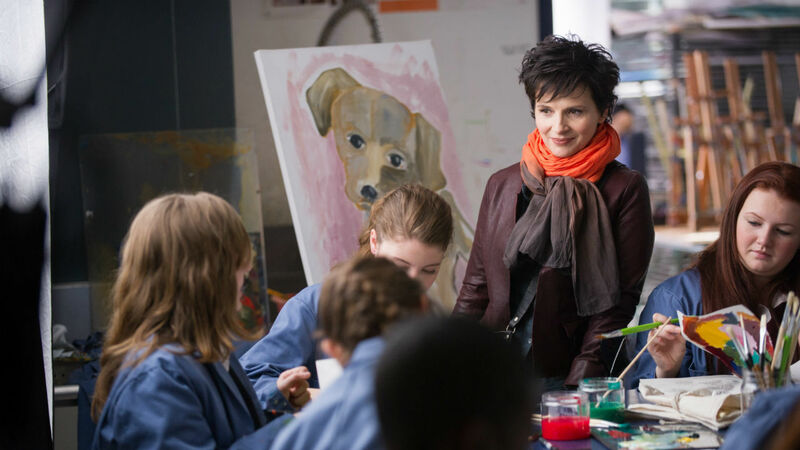 The art teacher, Dina, played by Juliette Binoche, is struggling to reinvent and redefine herself as rheumatoid arthritis has made creating her art extremely difficult for her. Jack is intrigued with this new art teacher, and inadvertently starts a “war” as the teachers and students debate which is more powerful, words, or pictures. 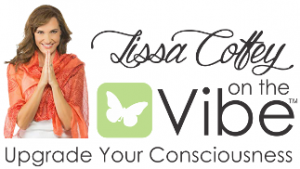 Jack and Dina learn about each other, take some changes, learn some lessons, and learn about themselves as well. Beautifully shot, with some wonderful moment both in words and pictures. Amy Brenneman comes in as director of the school, and Jack’s former love interest. She’s always brilliant!